Vegetables are the source of phytochemical substances – not found in fruits – indispensable for the optimal functioning of our cells and organs, for keeping our health and improving the quality of our life. Our Premium category vegetable-based product was mainly designed for people having a one-sided diet & consuming vegetables in low quantities. 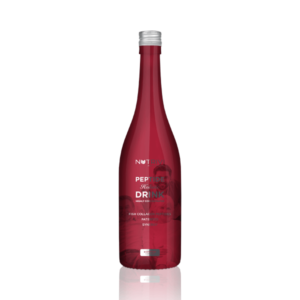 It was developed based on Flavon Green & the latest scientific results, in order to enhance the synergetic effects operating between the ingredients. 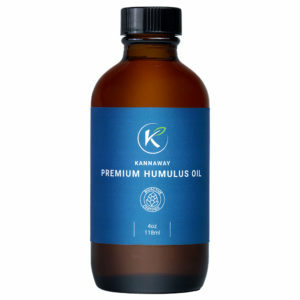 Having ingredients with proven beneficial physiological effects that are at the cutting-edge of science, it supports health-conscious nutrition & lifestyle. Aiming at enlarging the circle of consumers, one of the aspects we had in mind while selecting the ingredients was to design a product that can be consumed by young children, expectant mothers & the elderly as well. 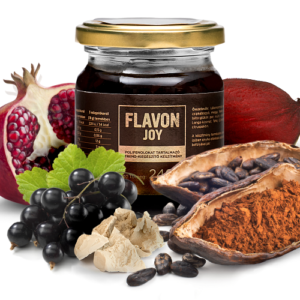 It harmonises very well & advantageously with the fruit-based Flavon products, and can be combined with any of them. Recommended daily intake: 1 measuring spoon of product once or twice a day after meal. You can find the measuring spoon packaged with our product. 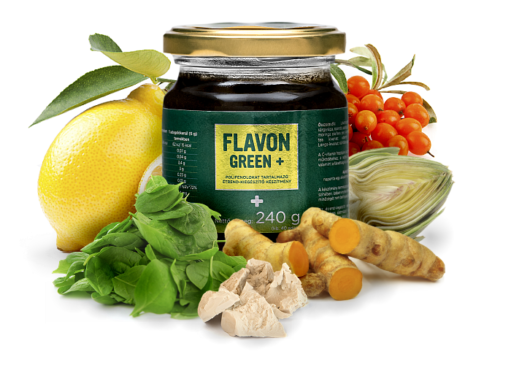 Detailed information about the nutritional values of Flavon Green + can be found on the package of the product, as well as under the Ingredients menu. In Flavon Green + the vegetable ingredients are present in a concentrated form. 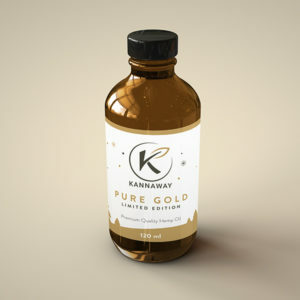 The product’s important new ingredients are (1,3) – (1,6) β-D-glucan from yeast, which supports the immune system, curcumin, which has been known for its beneficial effects for ages, and Moringa Oleifera, which is rich in trace elements & vitamins, and greatly contributes to the high antioxidant activity. The presence of lipophile flavonoids & plant fibres with prebiotic effect (inulin) are also important elements of Flavon Green +.